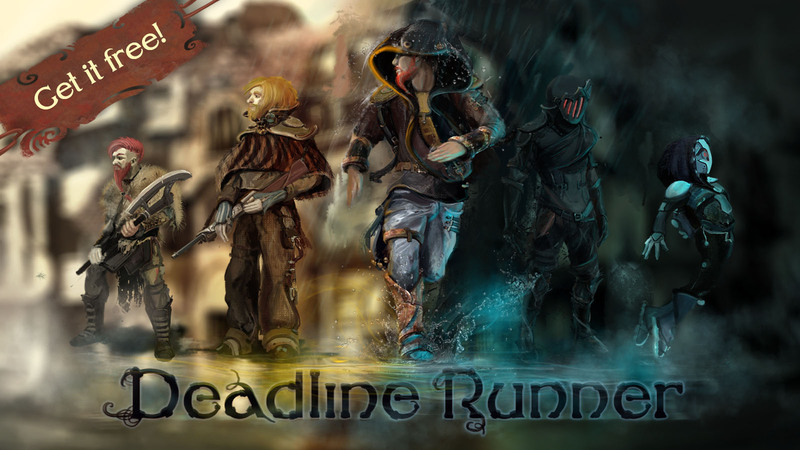 Deadline Runner is endless platformer game with steampunk elements. Here you can travel between two worlds to avoid obstacles, collect crystal shards and powerful bonuses. Unlock the secrets of family tree and ancestors special powers will help you in your journey. Phew... At long last Deadline Runner is now available on Google Play. It Was Long and strange trip, which I would not do without your support, so I want to thank every person that helped me to launch this game. Now a small bit of the future, in two weeks I plan my first update which will contain few "candies"
First, I will add one more power UP which I mentioned earlier "Machines World". Basically, it will be a drill car that will travel at high speed and ignore (destroy) all the obstacles on its way. At long last we are ready for first release and in testing purpose I selected UWP(Windows 10) as our first platform. WIP Check some hot screenshots for Deadline Runner! I had some free time and I thought I can make deadline runner to look more winter styled check what came of it. 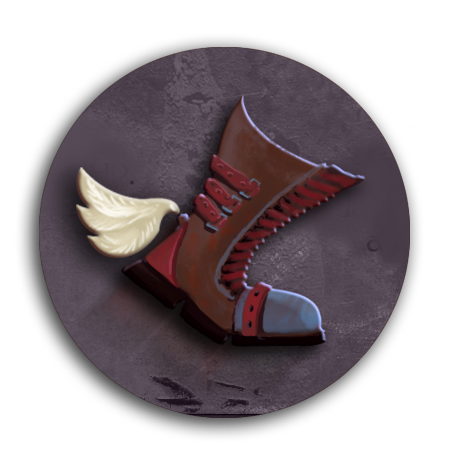 Deadline Runner Patch notes and plans for future Updates. Hi. Nice game. Made with unity? will this be relased on windows 7 ? Looks interesting. Can't wait to see more!